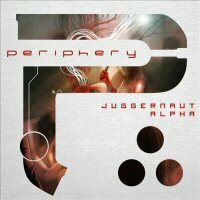 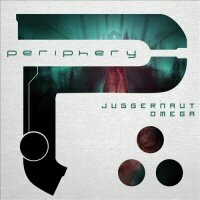 "Periphery II: This Time It's Per..."
Periphery is one of those super technical metal bands, along the lines of Dream Theater, Misery Signals & Tesseract. 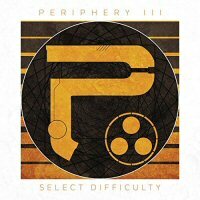 Lots of crazy chaotic all over the place drum parts, with guitars flying all over the place, with the chord progressions making you feel uneasy more often than they make you feel at peace. 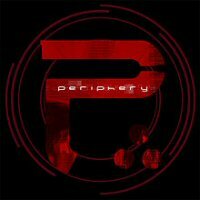 With that being said, they're really good songwriters for this specific style, there are a lot of really good songs on this album, and some that just kind of made me zone out while waiting for the chaos to end. 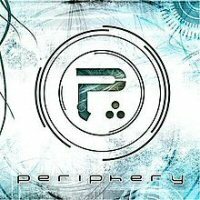 I would recommend this album to fans of the bands I just mentioned, but if you hate all of those bands, then I really doubt you'd enjoy Periphery at all.